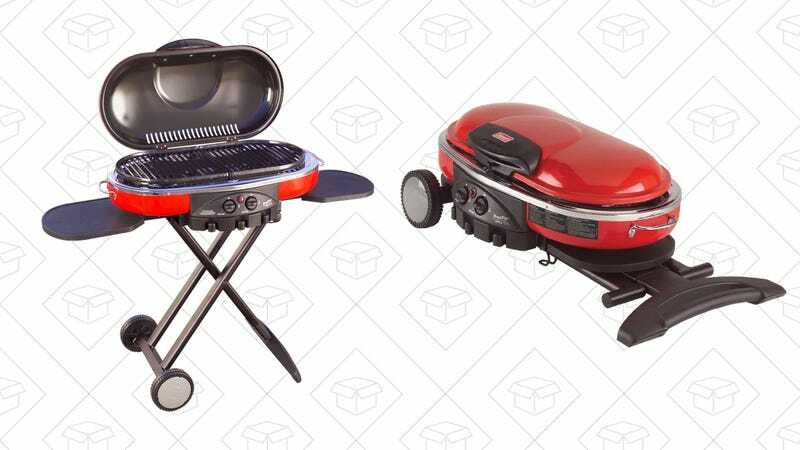 Who doesn’t want to roll their grill up to a BBQ like a piece of luggage? 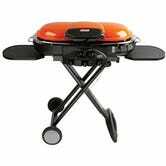 This portable grill by Coleman is literally called the Road Trip and it’s only $110, the best price ever. Even with its 285 sq. inch cast iron cooktop, it collapses into a super portable, rolling party machine.